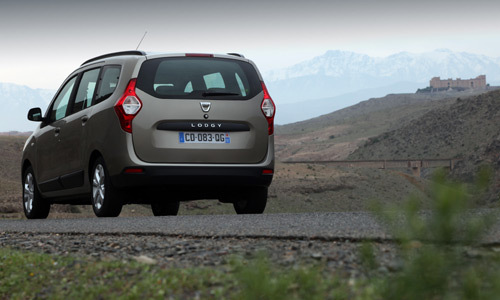 After Mégane Collection 2012 and the irresistible Twizy, we travelled to Marrakesh to drive Dacia’s first-ever minivan, Lodgy. The newcomer’s generous dimensions (4.50 m long, 1.75 m wide and 1.68 high) house an incredibly spacious and impressively versatile interior. 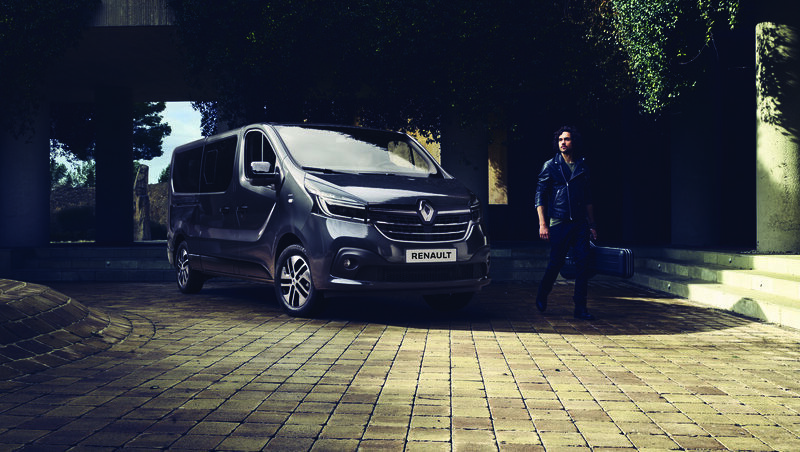 Many a family will undoubtedly fall for Lodgy! 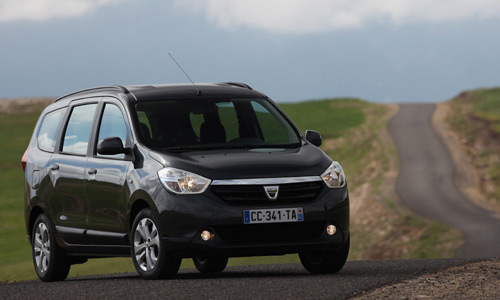 First of all, a few words about the Dacia brand, which sold 343,000 vehicles last year. 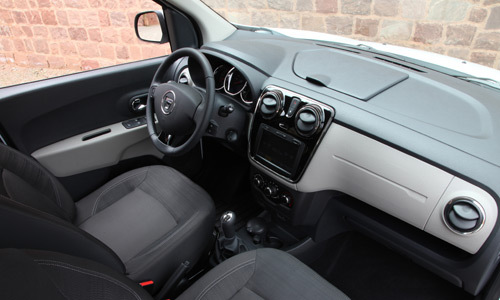 Until now the range consisted of Logan (sedan, MCV, van and pick-up), Sandero (plus the Stepway version) and Duster. In a recent survey of 30,000 European motorists, Dacia came out as the most reliable brand (with 92% to 98% satisfaction rates) ahead of Honda and Kia. Sales-wise, the brand is really taking off now, with a growing number – today nearing the 1,000 mark – of Dacia-dedicated “Dacia Box” dealerships. We took to the wheel of Lodgy just outside Menara airport in Marrakesh. 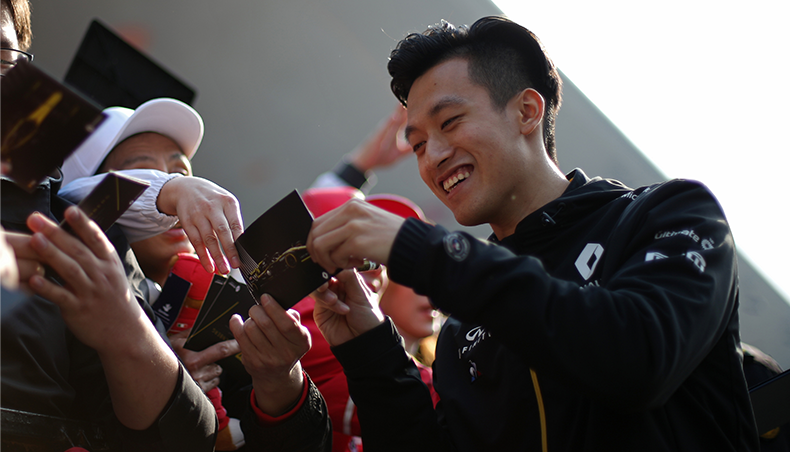 Two things struck us right off the bat. First, the cabin is huge! 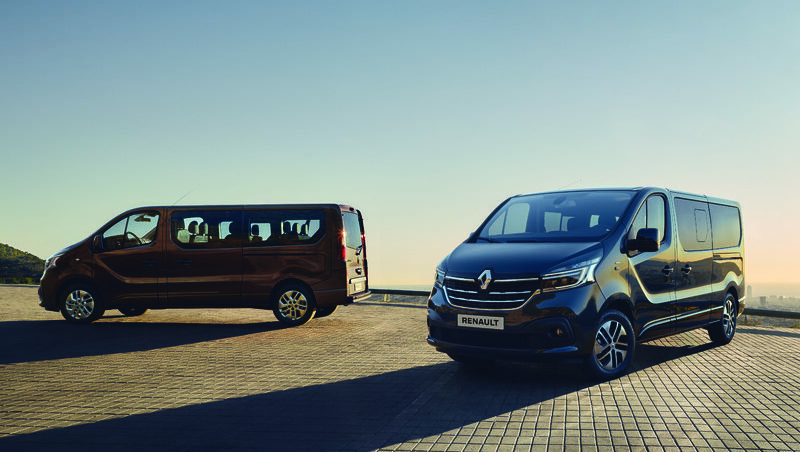 In the five-seat configuration, boot volume is 635 dm3 (which can be extended to 827 dm3 and even 2,617 dm3). Leg and elbow room is generous in all three rows – and this is a 1.87 m man telling you! The vast glazed area is surprising, letting in plenty of light. 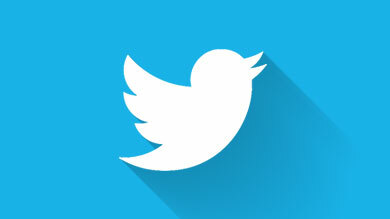 The second major impression is the huge leap forward in perceived quality. The materials look solid and the upholstery is simple and meticulous. Chrome-plated details make their appearance and the instruments are elegantly designed. The central façade can house the new MEDIA NAV navigation system, which is another big first for the brand (available as a €430 option). The intuitive and easy-to-use MEDIA NAV system includes a radio, a Bluetooth hands-free kit, auto streaming, USB and jack connections on the façade and 2D or 3D in-car navigation. Information is displayed on an 18-cm screen. Another multimedia solution, Dacia Plug & Radio, is also available. 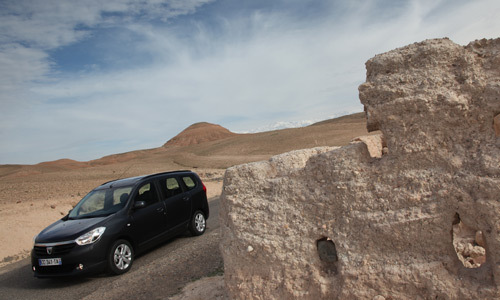 Out on the road in the Marrakesh region – not always pool-table smooth – Lodgy turned out to be very comfortable to drive. The suspension effectively absorbs bumps and holes and the 1.5-liter dCi 110 diesel engine was supremely quiet. And with combined-cycle fuel consumption of 4.4 l/100 km, you can drive over 1,000 km on a single tank! Depending on the country, Lodgy can also be fitted with the dCi 85 and 90 diesels and the 1.6 MPI 80 and 1.6 MPI 85 gasoline engines. It will also soon be available with the new TCe 115 gasoline powerplant, which, having tested it, is a real delight: incredibly quiet, plenty of torque, frugal and at home in all driving situations! 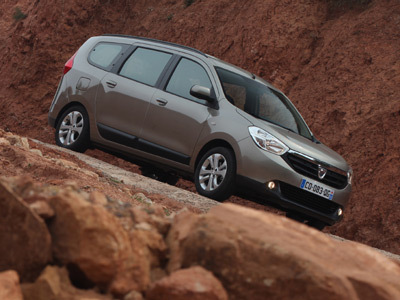 Faithful to Dacia’s “simple and useful” mantra, Lodgy also gets options never previously available on a Dacia car, including rear parking assist and a speed limiter. 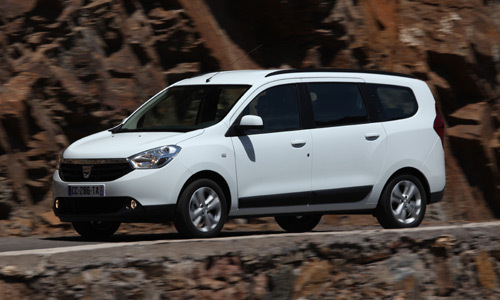 In short, Lodgy has immense appeal, especially with a price tag starting at €9,900.